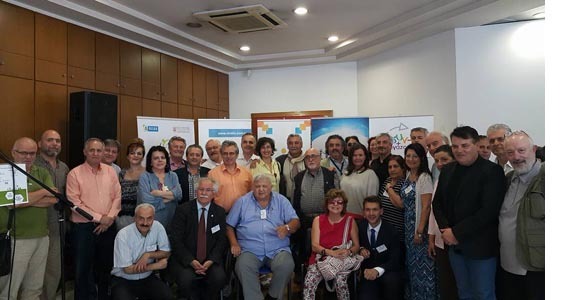 This project aimed to understand and analyze the different methods about probation/penal measures which do not consider imprisonment for young people but which instead have the community contribute in the sense of a rehabilitation effort made by public bodies as well as private delegation of public authorities in the matter (those who work with Community Services). 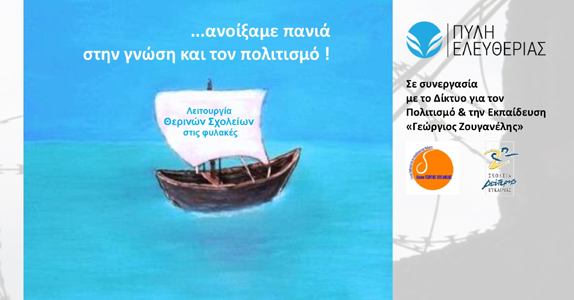 Freedom Gate Greece was chosen to replace another organization which due to administrative changes was unable to participate in the project. We overtook therefore the task to train 10 participants from the Italian organization Cooperativa Sociale Progetto H in issues concerning alternative measures to prison e.g. community sanctions. There were 2 training sessions which took place 29-31/10/15 and 25-27/11/15. The content and topics of the two training courses were the same and the evaluation done by our Italian organization Cooperativa Sociale Progetto H was excellent both for the organization of the training course, as well as for its quality. Freedom Gate Greece participated as a full partner in this project which involved 38 youth workers from 6 different European countries. The project’s aim and main objectives were to improve key competences and entrepreneurial skills of youth workers, to increase the quality of services provided by the consortium member organizations in order to increase self- employment of young in business and to develop creativity, initiative and transversal skills among participants.